Trunk Organizer with Built In Cooler Only $7.99 Plus FREE Shipping! You are here: Home / Great Deals / Trunk Organizer with Built In Cooler Only $7.99 Plus FREE Shipping! 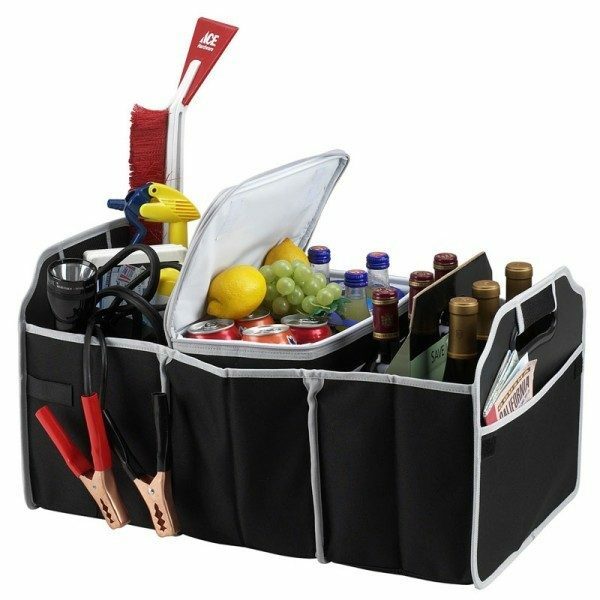 This foldable three-section organizer is equipped with a removable insulated cooler! The Trunk Organizer with Built In Cooler is Only $7.99 Plus FREE Shipping is great bringing groceries home, going on a picnic or just keeping the trunk in order!